Maybe it’s the baby coming, but I have been particularly partial to hues of light blue, as of late! I love incorporating it with neutrals for Spring. Happy Tuesday everyone! 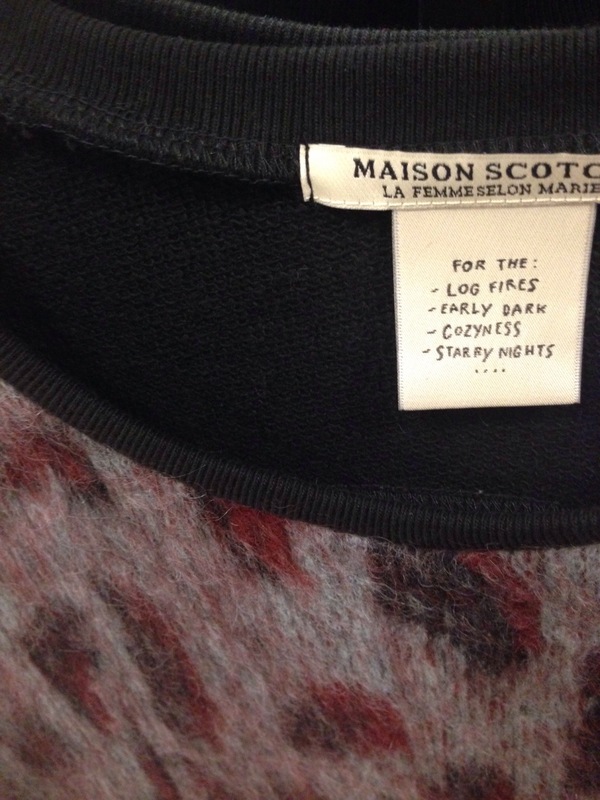 I swooped up some fabulous finds at this weekend’s Friends & Family Event at Kate Spade. If there is anything you’ve been eyeing up, now is the time to pounce! I swooned when I spotted this shoes, and have been sporting them since. Another great Kate Spade score, and my go-to accessory, to bring along on my New York trip next week. 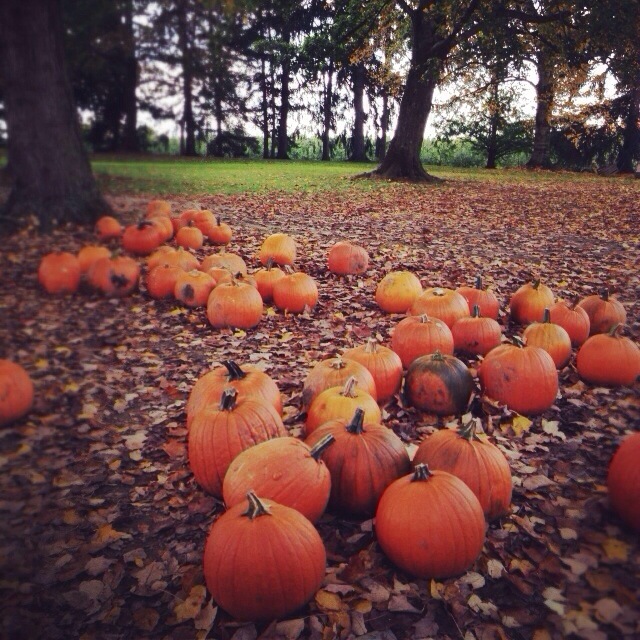 Visiting fun Fall festivals, pumpkin patches and markets with my bestie has become a weekend fixture. 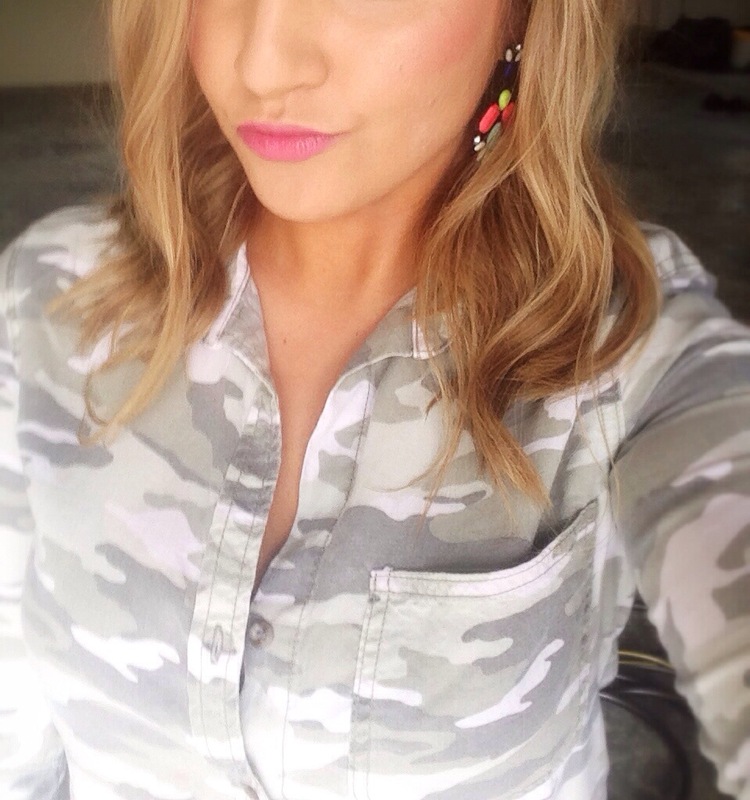 Camo has become my fave “neutral print,” as of late. A piece in the print lets me go totally girlie on the rest of my ensemble or accessories. I can’t get enough of pretty pastel hues! The soft palette screams Spring. They look great paired together or sported solo for a fresh statement. Go green this St. Patty’s day with these enchanting emerald finds, that you can sport year-round. Neon sits top on the trend ladder this season. Colorblocking is chic for day, but taking the trend to night, is all about making a statement. 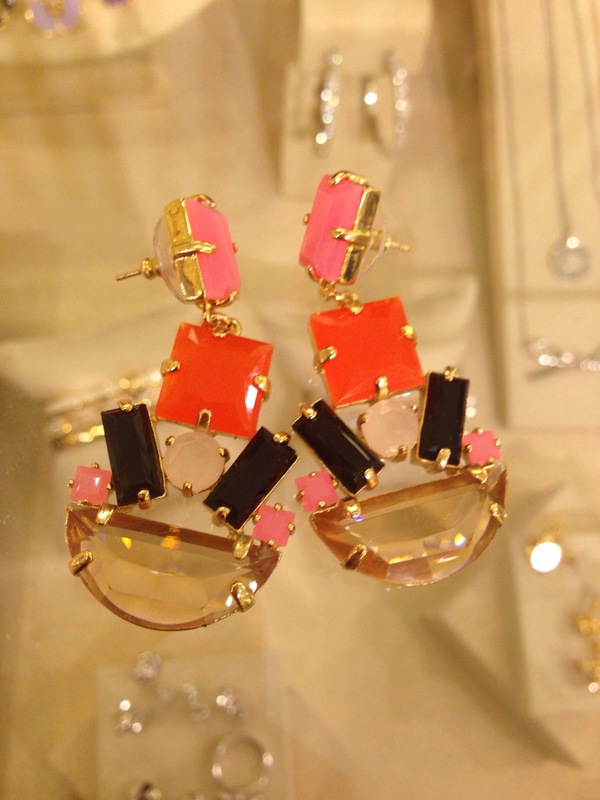 Punch up your LBD with neon accessories. Earrings, shoes, and a sleek clutch make a chic statement when “popped” against an all black palette. A neon statement item can be a great investment piece to transform any neutral ensemble in your wardrobe. 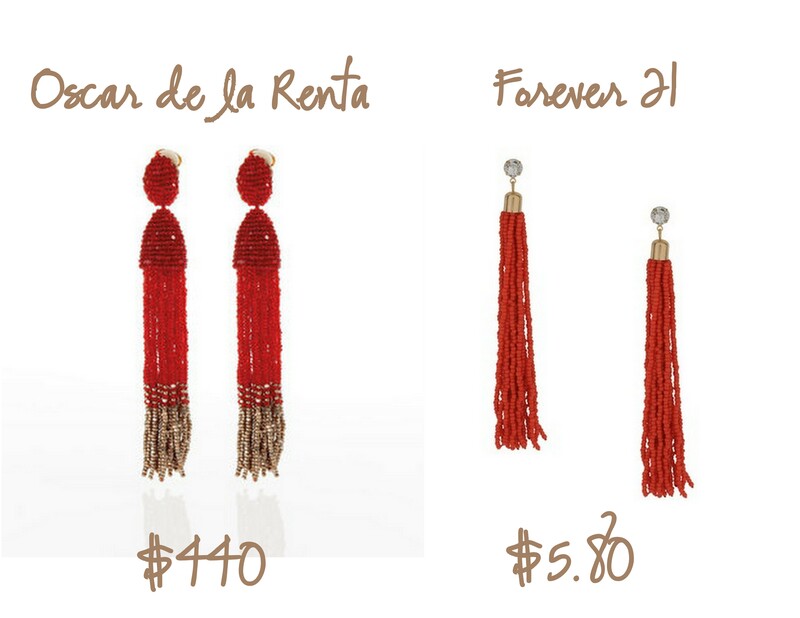 I love all of the beaded tassel earrings in all lengths and fabulous colors from Oscar de la Renta, right now. With price tags ranging from $300-$500, I immediately went on the search for a budget friendly pair. I came across this similar style from Forever21, for under $6! A little less glam than the original, but the cas look makes them incredibly versatile for everyday wear!